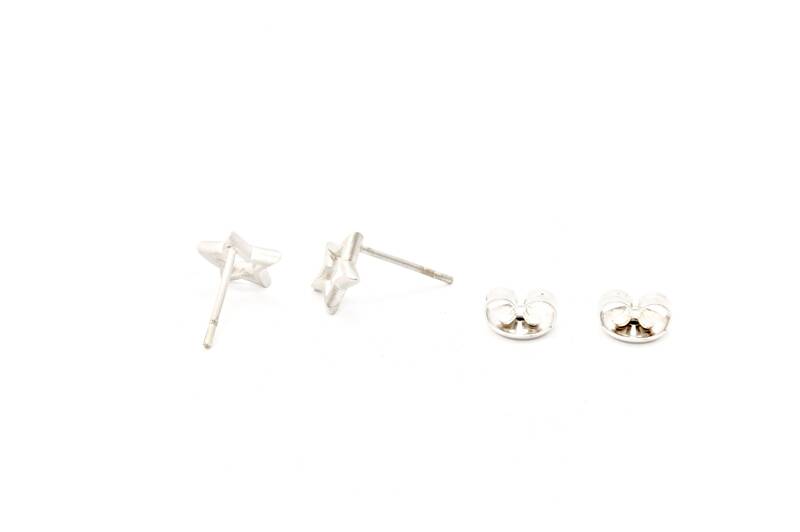 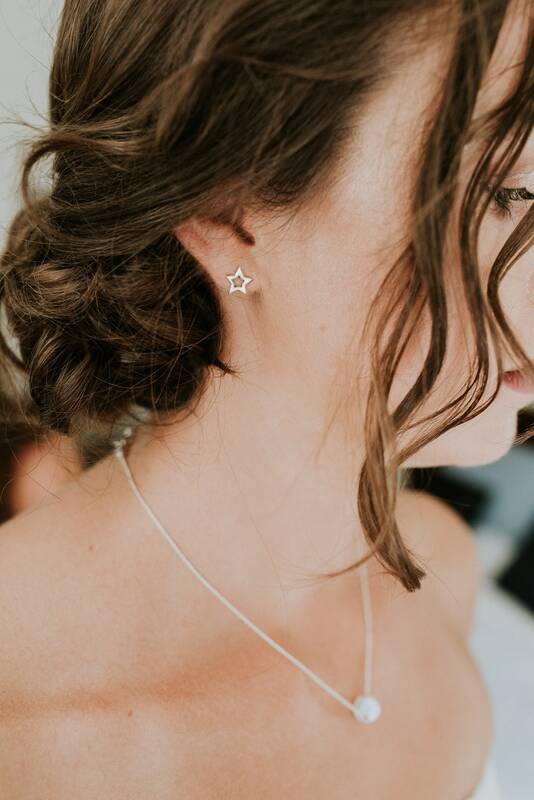 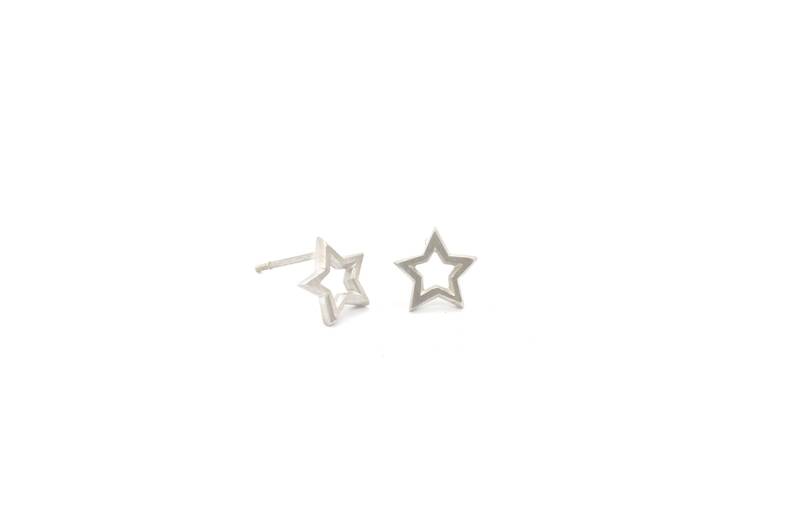 These Starlight studs are made out of sterling silver. 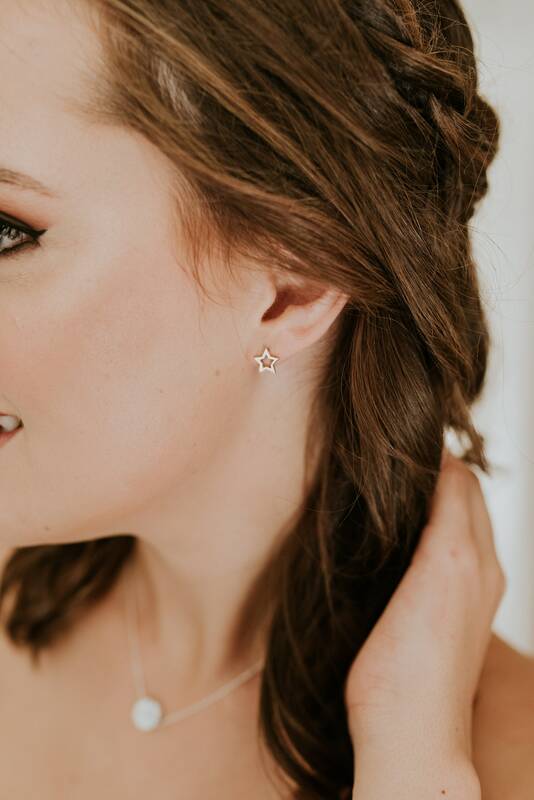 The five-pointed star was a symbol long before any understanding of their scientific significance emerged. 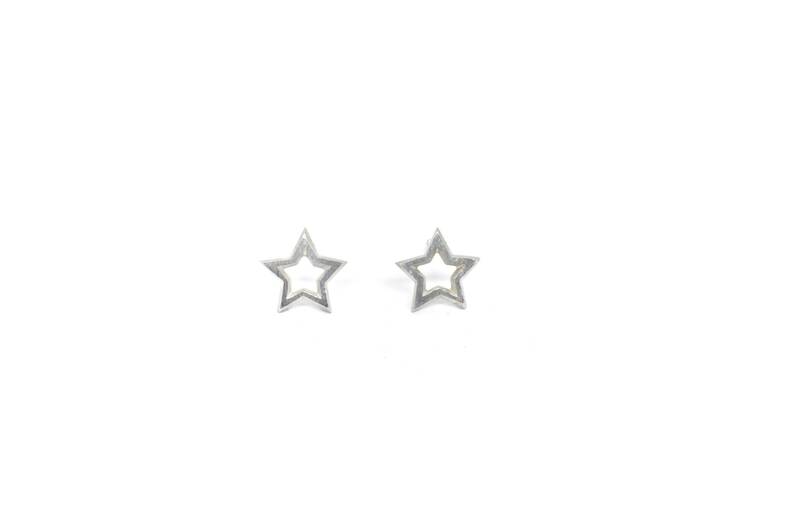 The stars' association with the heavens has turned them into symbols of the warfare between light or spirit and darkness or material forces.